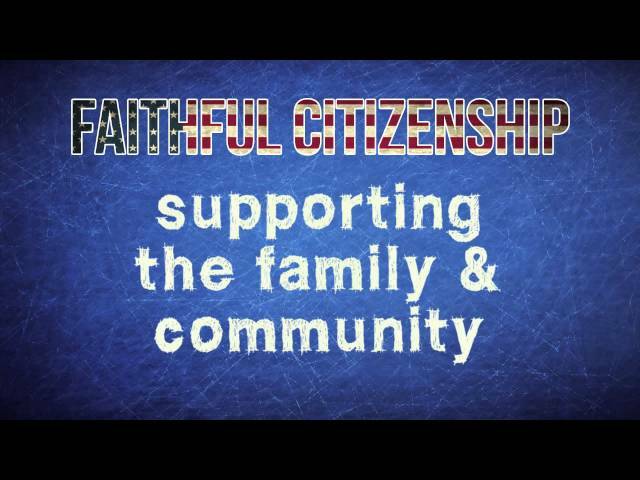 About Faithful Citizenship - C..
What is Faithful Citizenship? 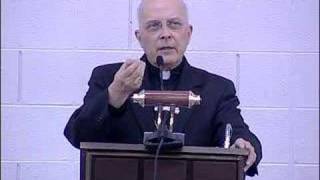 Cardinal Francis George encapsulates Faithful Cit.. 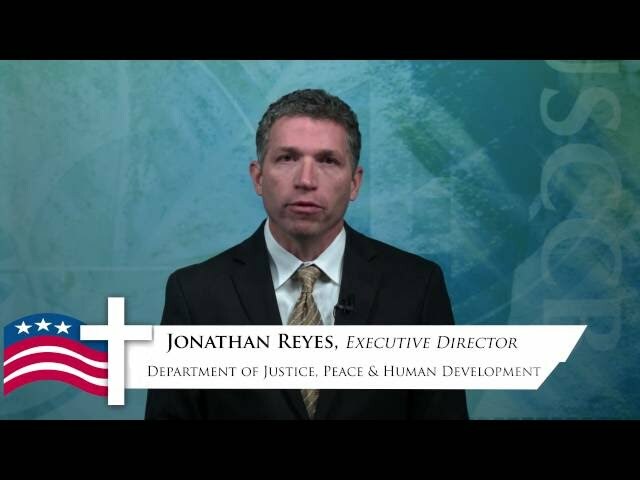 This 32-minute video overviews the U.S. Catholic bishops’ statement, ..
CST 101: Call to Family, Commu..
CST 101 is a 7-part video series by the USCCB and Catholic Relief Services on Ca..
Voting is important and when elections roll around, there's always a lot for vot..
How much do you know about Catholic Social Teaching? 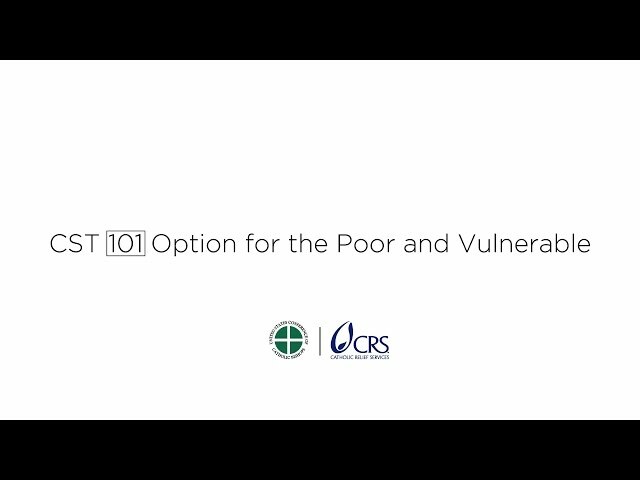 Take the ultimate test..
Catholic Social Teaching 101: ..
CST 101 is a collaborative 7-part video series presented by the USCCB and Cathol.. Politics, Economy and Science .. 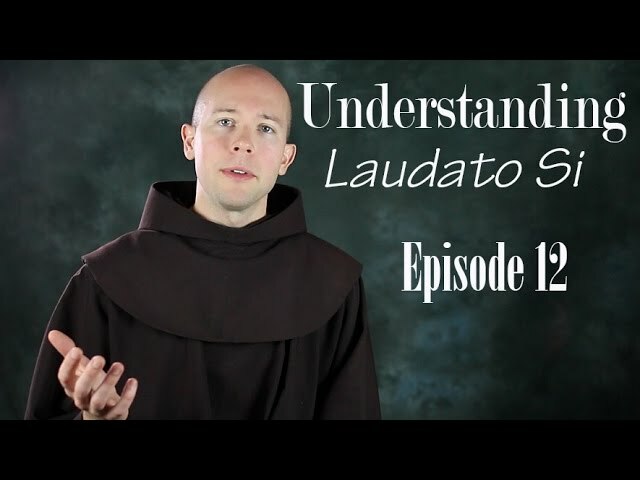 In this twelfth episode of "Understanding Laudato Si," Fr. Daniel P. Horan, OFM ..